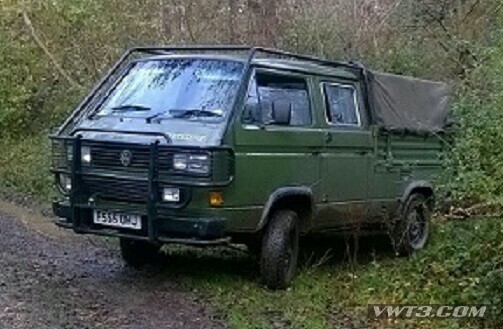 Just chanced across this syncro, on a forum where the owner has been asking for some help, nothing unusual about that until he posted a picture! 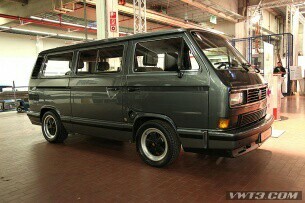 The Double cab T3 syncro 16″ appears to be a Right hand drive and a Jagdwagen! For the uninitiated this may not seem like much but until a few years ago most people believed that right hand drive 16″ syncro didn’t exist but over the last few years more and more keep appearing. For another one to appear and be a Jagdwagen (hunting car) is pretty special, probably unique as vw only made 2138 16″ syncro as it is! The owner has had the vehicle from new and paid a reported £17000 for it new and had to wait 18months for delivery! 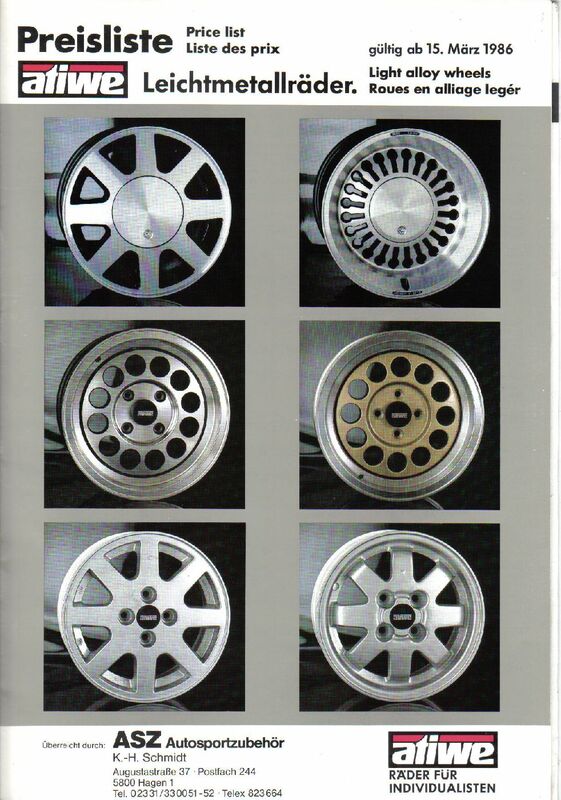 Steinerstuff GmbH will soon be releasing their repro Schluessellock/Keyhole wheels in VW T3 fitment. Wheels are currently in production and should be ready for rolling off the shelves pretty soon. The originals, made by Atiwe have long been out of production and are now commanding a silly amount of money for a used set. 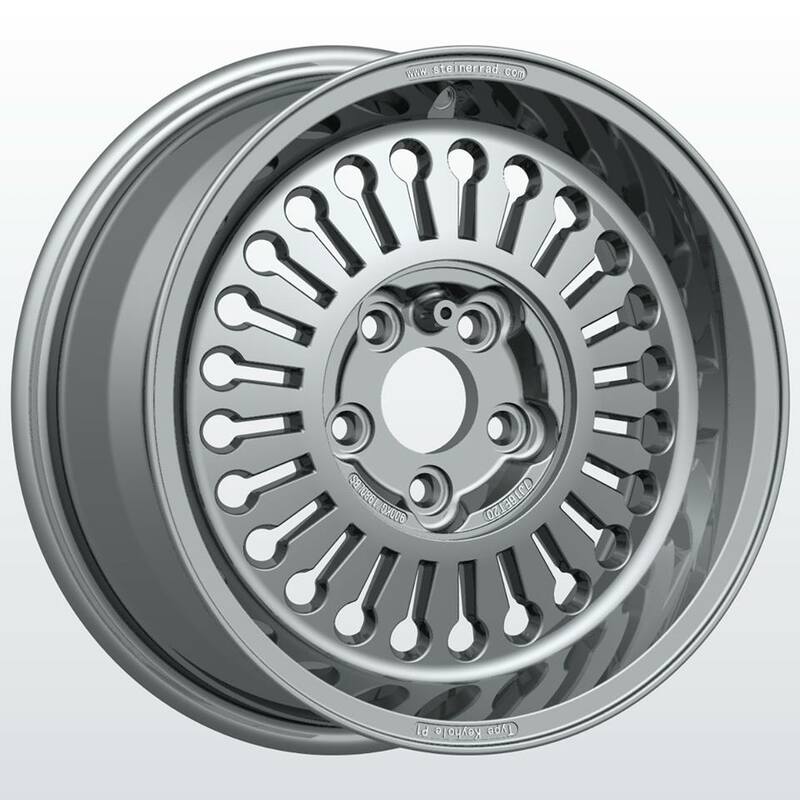 We believe the wheels will be available in 14″ and 16″ versions with 765kg and 900kg load ratings respectively. Naturally they will be TUV approved.